Held on Easter Saturday, this is a day out for the whole family not to be missed! Featuring kids zone, full bar, TAB and tote facilities, and all day racing action featuring the TABtouch sprint and Iron Jack Dongara Cup. 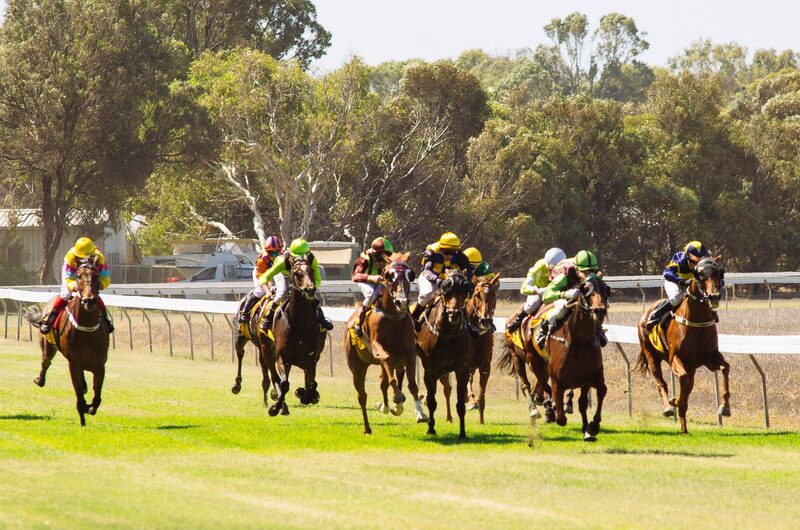 Fashions on the field will once again be running, with the winner earning a place in the WA Fashions on the FIeld wildcard competition, and our first ever Junior competition. Gates open at 12pm. The Shire of Irwin opens up the Dongara Town Oval for Overflow Camping as town reaches full capacity. 0.75 kms from the event (approx). 61.10 kms from the event (approx).